It’s the new Shopkins Season 6 Mega Gift Bundle from Moose Toys. 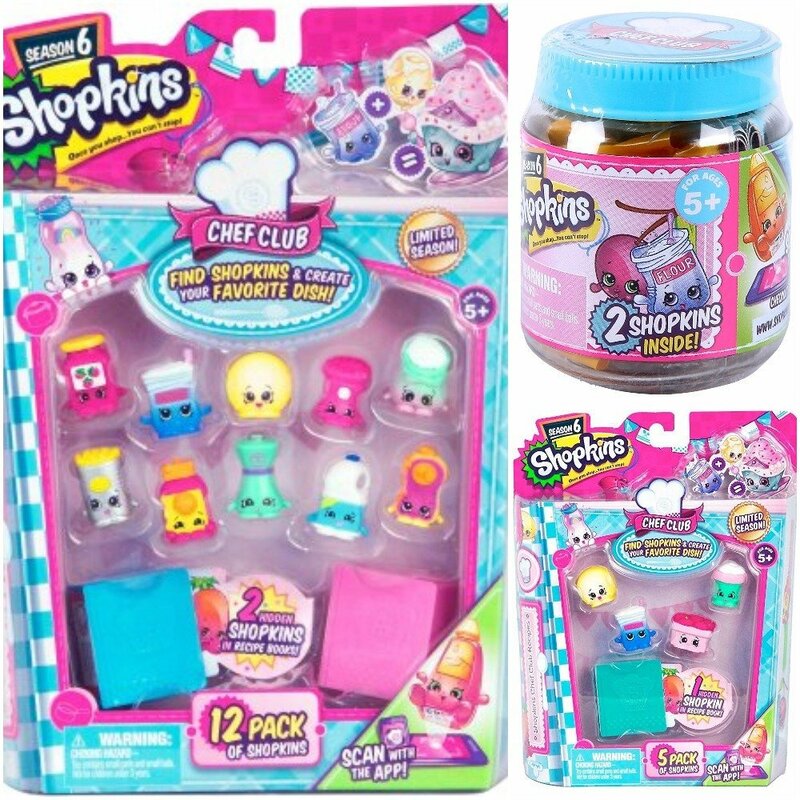 The bundle comes with a Shopkins Season 6 – 12pack, a 5pack, and a 2pack. This is a great Christmas Gift Idea for kids around 5 years old. The new Shopkins Season 6 just came out, so make sure to start your collection off right. The bundle also comes with a couple of recipe books so kids can create their favorite dish. Here’s the new White KidKraft Vintage Kitchen and it’s the cutest thing on Earth. The kitchen playset has a refrigerator, microwave, freezer, and plenty of cabinet space. The knobs click and turn to make things even more realistic. Next to the sink, there’s two stove top burners and a home telephone. 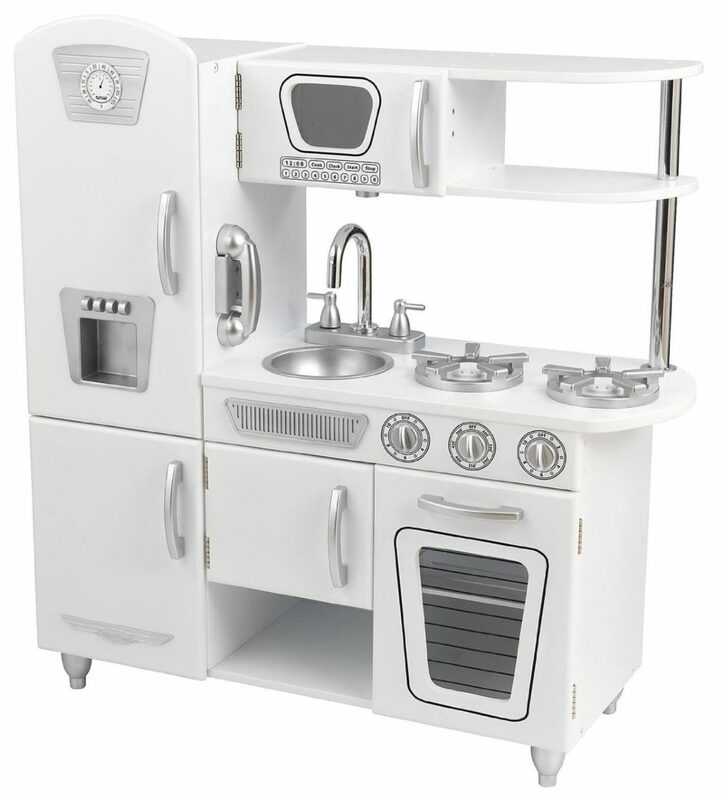 The White KidKraft Vintage Kitchen is awesome and has incredible reviews online. 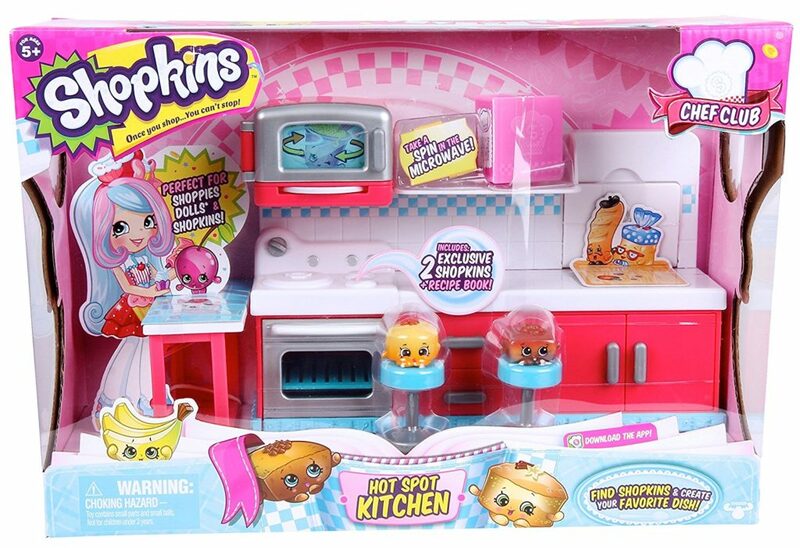 OMG, it’s the new Shopkins Chef Club Hot Spot Kitchen Playset . It’s no surprise that we love Shopkins and this new kitchen is adorable. There’s a microwave, kitchen table, oven two exclusive Shopkins. This will surely be a hot toy this Christmas season. 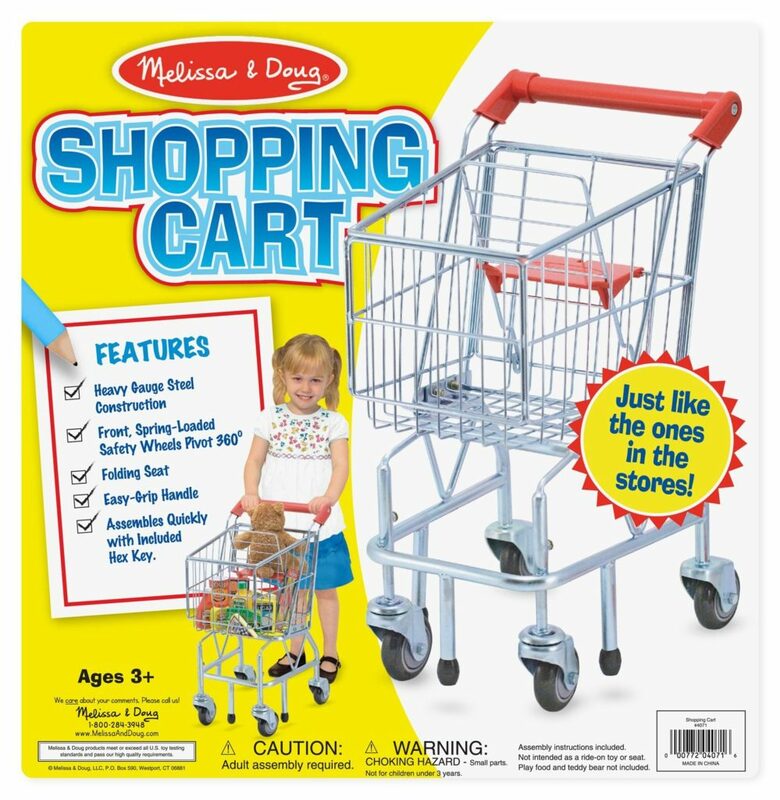 Our little girls love shopping so the toy shopping cart by melissa and doug is a perfect gift idea for Christmas. We have several toy shopping baskets and carts at our house and they are always being used by the kids. 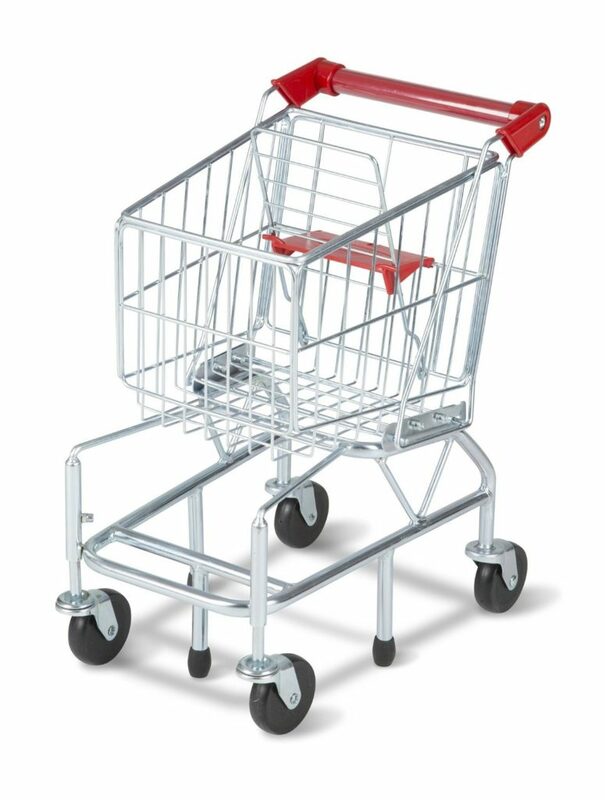 The cart is made of steel, so it will be sturdy and last for quite some time. Watch your kids load it up with pretend grocery toys or their favorite dolls, they will be entertained for hours. 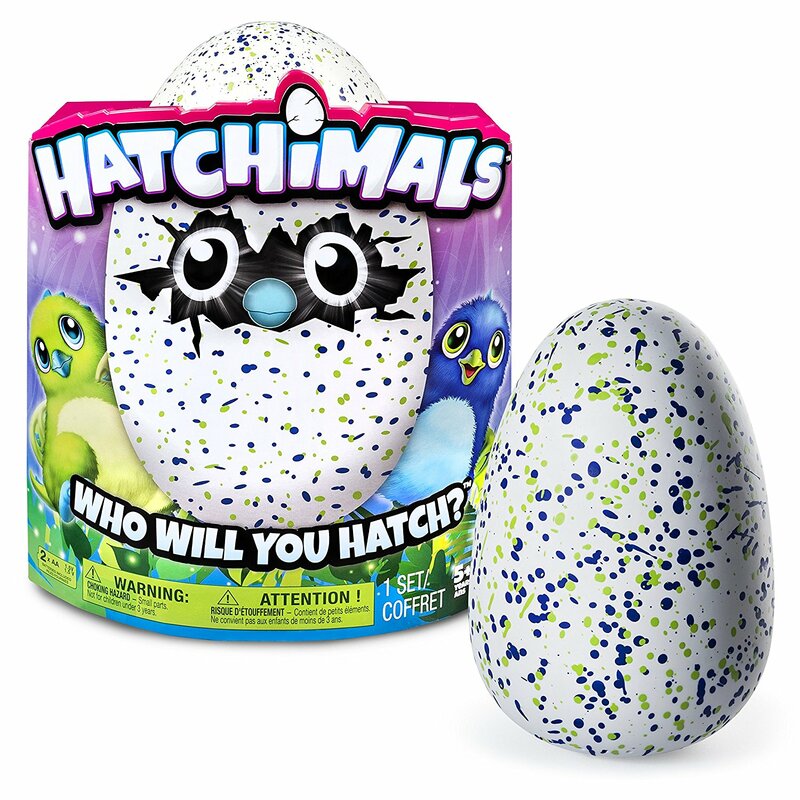 Here’s the new Hatchimals Hatching Egg Creature Toy where an interactive creature lives inside a toy egg. Made for children ages 5+. The more you play with the egg, the faster it will hatch. Once your boy or girl has played with the egg enough, they will see rainbow eyes appear which means it’s time for the Hatchimals egg to hatch. After the hatch, the baby will grow from baby to toddler and then creature kid. If you have a young child right now, then chances are they love Peppa Pig! 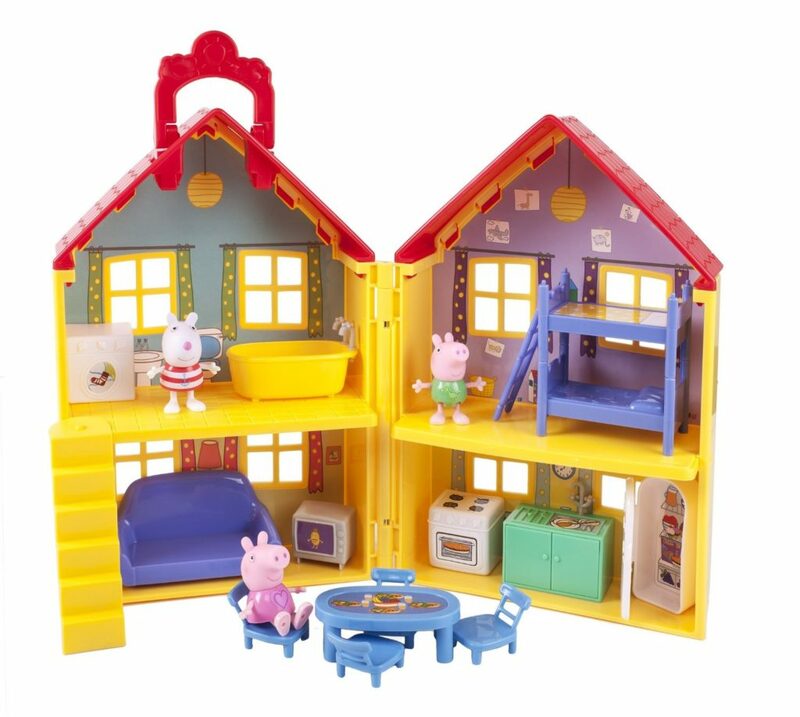 Here’s the new Peppa Pig’s Deluxe House that’s going to be on every kid’s wishlist. The house comes with a play stove, couch, TV, bunk beds, and more. 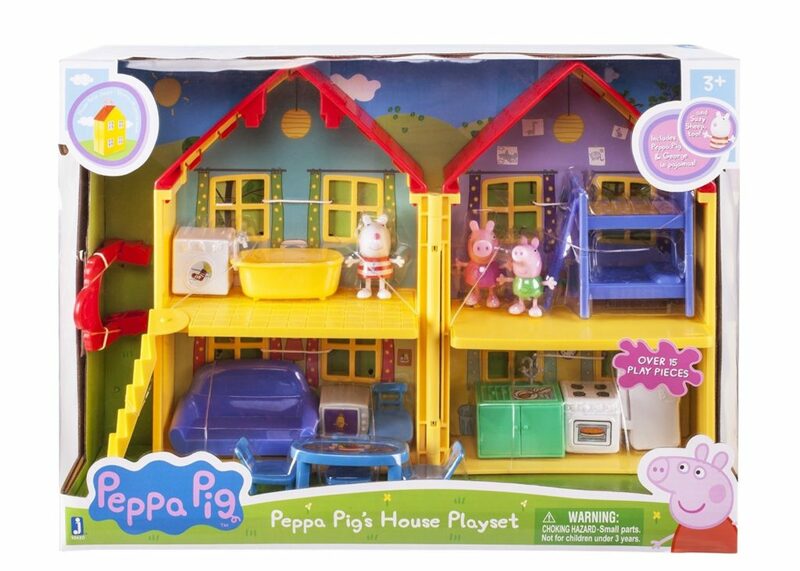 Play with Peppa, Suzy, and George in their new house. 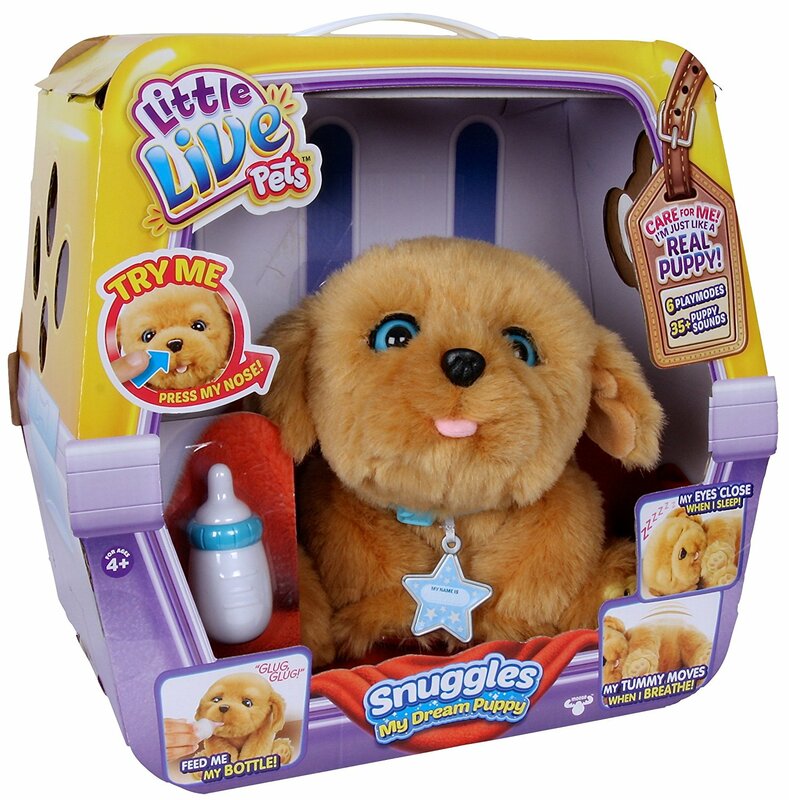 The Little Live Pets Snuggles My Dream Puppy Playset is a huge favorite for kids ages 4 and older. 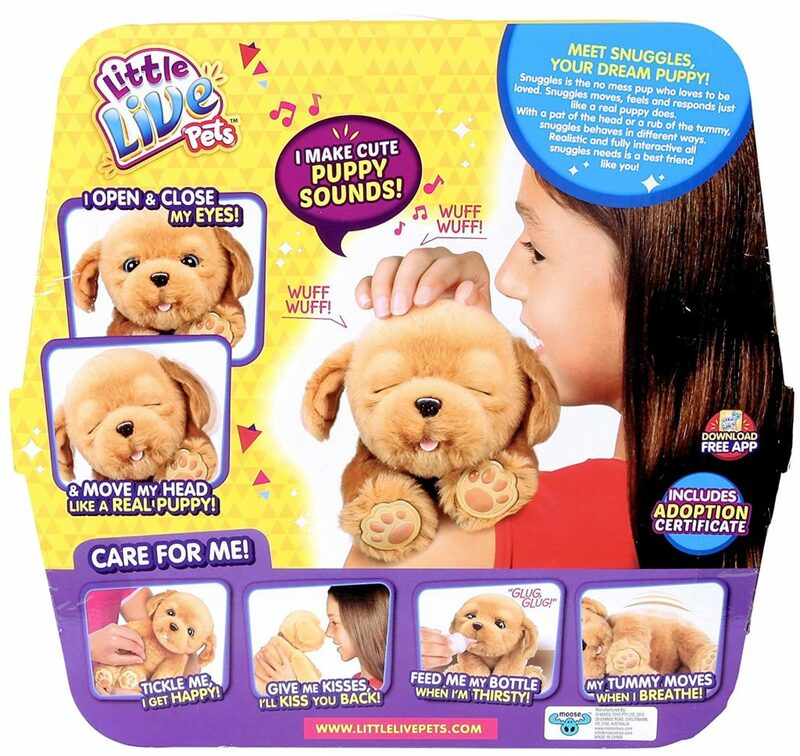 This cute little toy moves and feels just like a real puppy. Snuggles comes with an ‘Adoption Certificate’ to make adopting the puppy official. A feeding bottle is included, along with your puppy’s name tag. 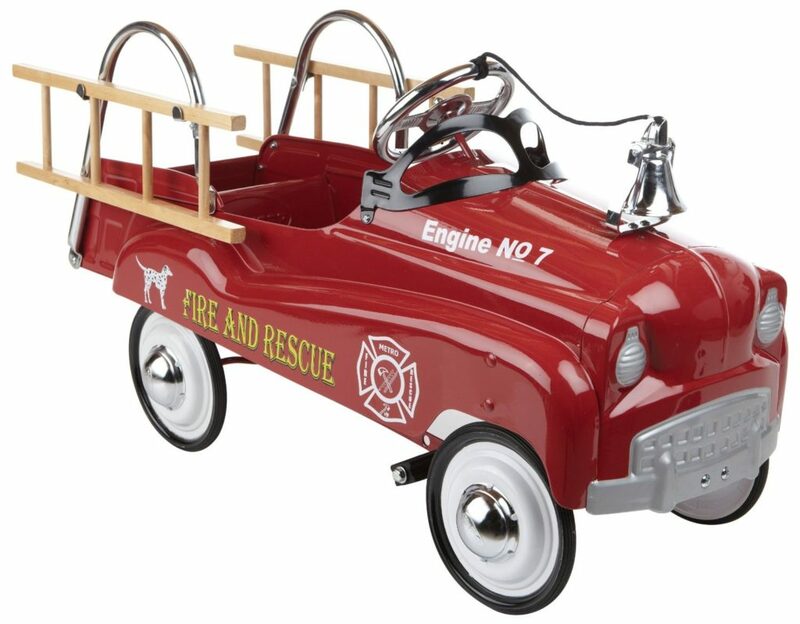 It’s a classic InStep Fire Truck Pedal Car for kids ages 3 and up. This car has a solid steel frame and rubber tires. It can hold up to 70 lbs and is very well built. The car has received great reviews and will be a big hit at Christmas time. 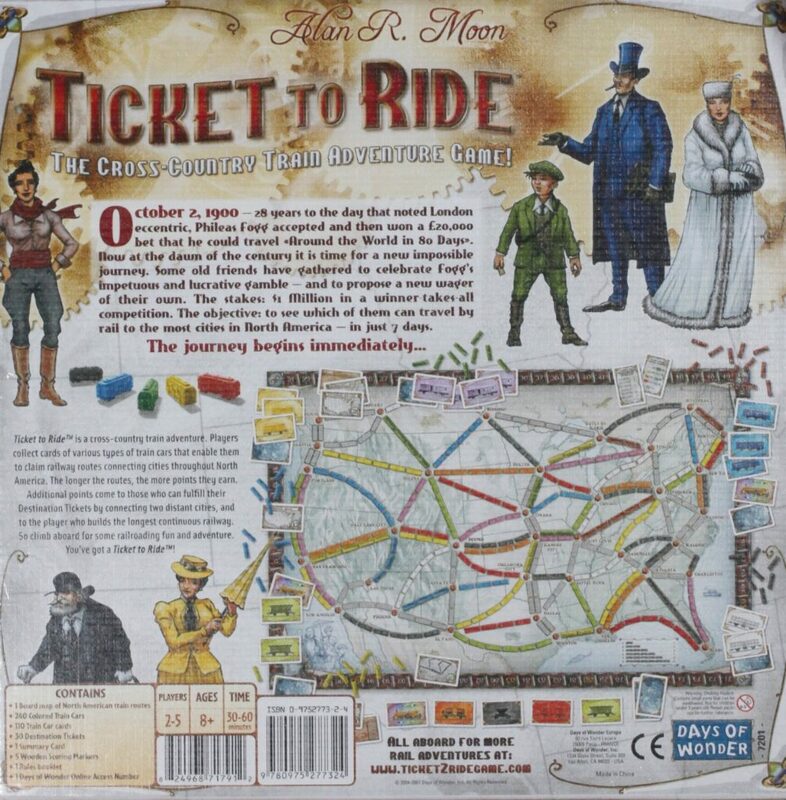 This is Ticket to Ride Board Game, the most popular game of the year. It’s intended to be played by kids 8 and over. The game takes about 45 – 60 minutes to complete and can be played by 2-5 players. 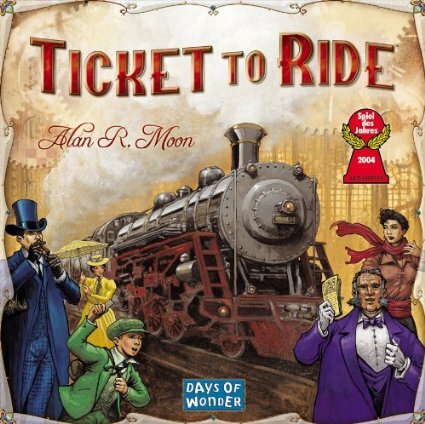 This game is hot and if you’re boy or girl likes board games, you should grab this now before the holiday season. 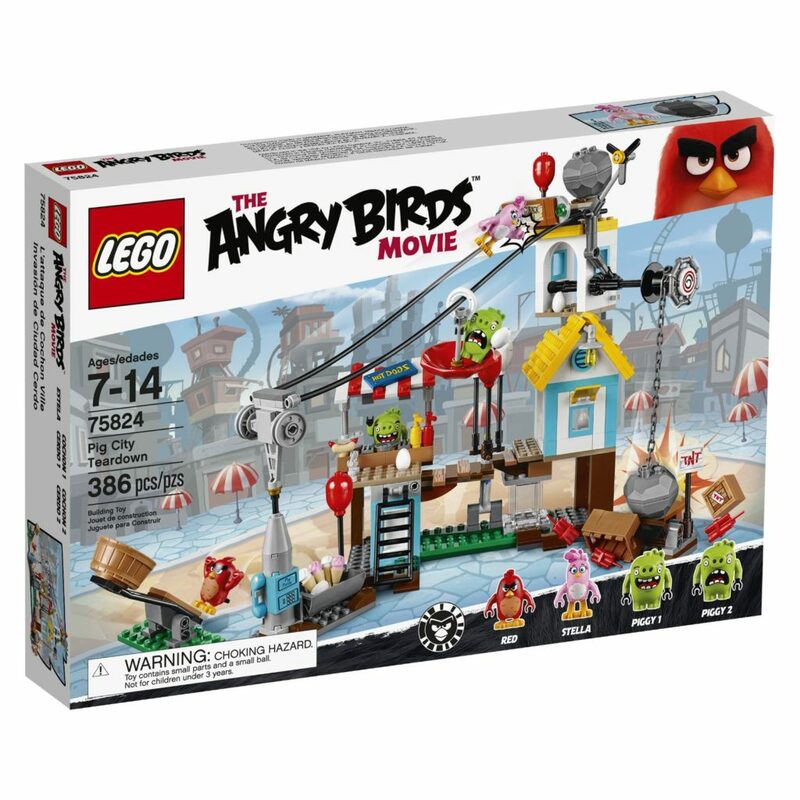 One of the newest LEGO sets on the shelves is the LEGO Angry Birds 75824 Pig City Teardown. This is such a cool collection that comes with 386 pieces, including 4 character figures. Pig City has a hot dog stand, a zip line, a small house, and a falling boulder. There’s tons of different features to play with in the LEGO Angry Birds 75824 Pig City Teardown, so your kids will be entertained for hours.